For almost 30 years, CKF Systems has been successfully supporting the manufacturing industry to stay competitive and improve long term sustainability. 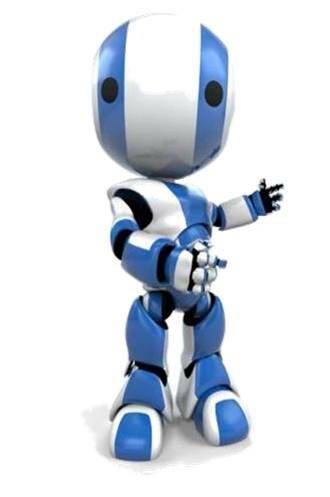 Increasing output, reducing operating costs and improving product quality and consistency are just some of the reasons why businesses turn to CKF for robotic and automation solutions to achieve growth, at home and through export. 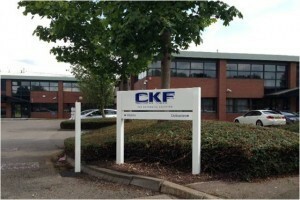 From robotic palletising systems to food processing automation, CKF established its reputation as a leading solutions provider in automation and robotic systems through its achievements within food manufacture and processing. Today, the company has successfully transferred its skills and know-how to many other business sectors, delivering a host of benefits in a wide variety of applications. 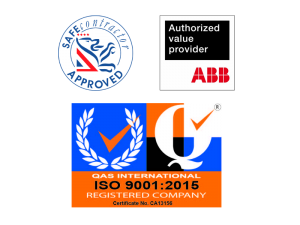 The company is proud of the long term alliances it enjoys with customers and the work it undertakes on behalf of some of the world’s leading brands. This is only made possible by continually delivering results, on budget and on time, and providing customers with the peace of mind that from concept to commissioning and beyond; the CKF engineering team is always on hand. CKF offers independence, expertise and experience and is as comfortable working with start-up firms as it is with multi-nationals. Ongoing investment in the best available design, electrical and mechanical engineering talent maintains CKF’s position at the forefront of robotic technologies. To every challenge CKF applies collective brain power and a practical approach. We make it our business to know your business; to dig below the surface so that we can prescribe the very best solution, robotic or otherwise. 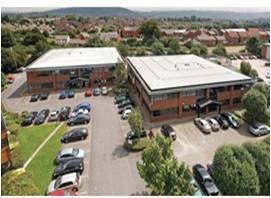 To achieve this, our 55-strong engineering team is supported by a factory-acceptance test and trial facility at our Gloucestershire premises, where new systems are pre-tested for accuracy and precision. All together, providing a competitive edge for manufacturers across the world.